CYP Analogue Lip SYNC Corrector. 8x Delay time adjustments. CYP Analogue Lip SYNC Corrector. 8x Delay time adjustments. Analogue to analogue signal bypass. 2x RCA in/out Lower power consumption. 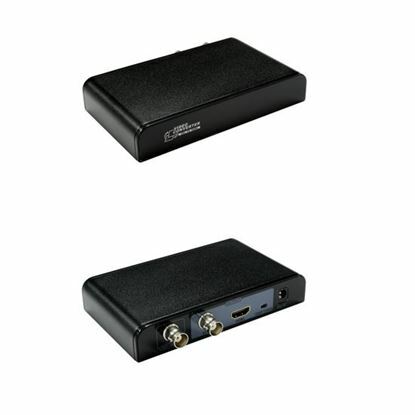 CYP HDMI to DVI/SPIFF audio converter. 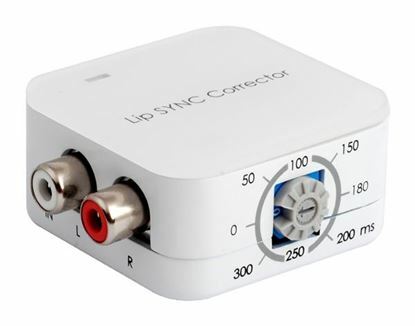 Converts digital HDMI to CYP HDMI to DVI/SPIFF audio converter. 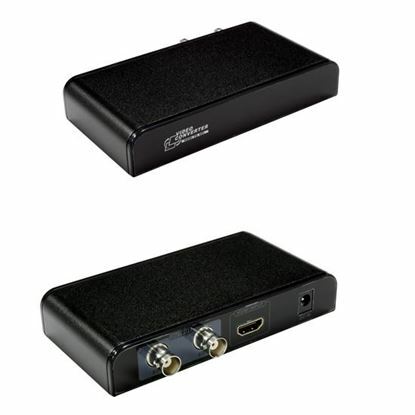 Converts digital HDMI to DVI-D and SPIFF audio output. 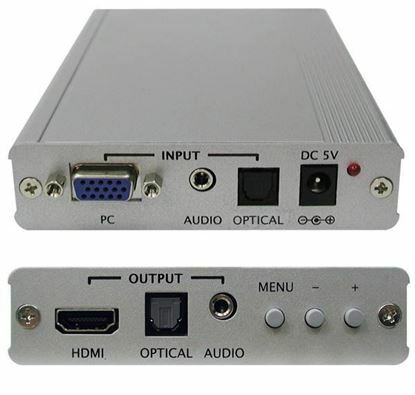 CYP HDMI v1.3 EDIT/CEC Selector HDMI v1.3 & DVI 1.0 compliant. 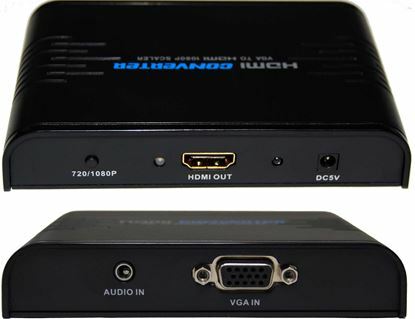 CYP HDMI v1.3 EDIT/CEC Selector HDMI v1.3 & DVI 1.0 compliant. Max Res: 1080p at distances of up to 15m. 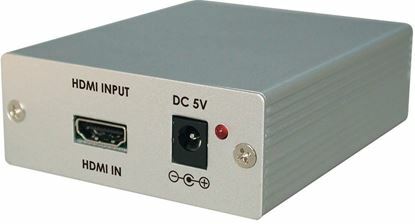 LENKENG HDMI to SDI Converter. 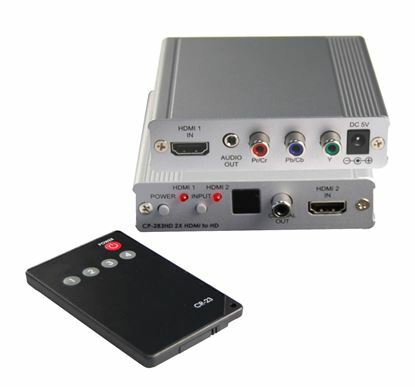 Converts HDMI audio/video signal to LENKENG HDMI to SDI Converter. 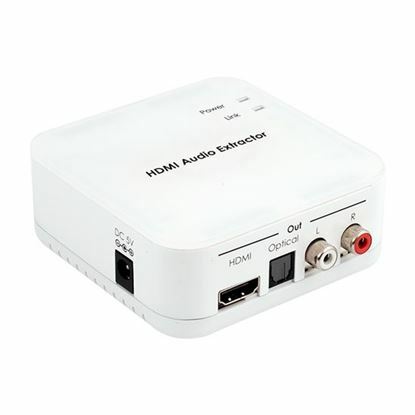 Converts HDMI audio/video signal to SDI signal and analogue audio. 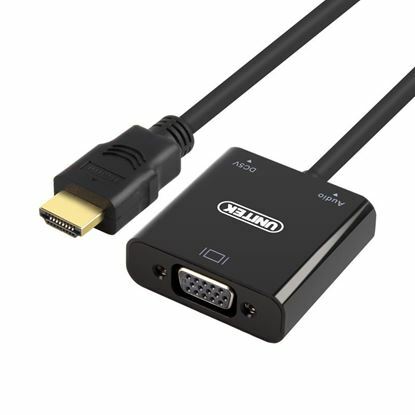 LENKENG VGA + Audio to HDMI Upscaler. Up-scales VGA to HDMI LENKENG VGA + Audio to HDMI Upscaler. Up-scales VGA to HDMI 720p or 1080p.